For the past 30 years, Bob Murray has made a significant impact to BOND’s strategic direction and long-term growth, leading the firm to achieve regional prominence and forging new relationships within its key markets. His results-driven approach, professional business acumen and ability to understand the big picture allow him to carry out BOND’s mission to become best-in-class in all areas of project delivery and client service. 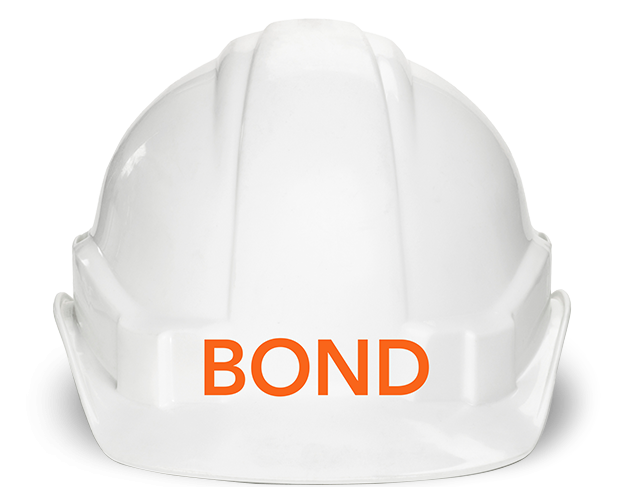 Since joining BOND in 1986, Bob has developed a long-standing relationship with many of its clients, and a track record of building impressive projects. He is a champion for innovation and has fostered a sense of teamwork, collaboration and continuous improvement throughout the organization. His passion for promoting the family values the company is founded upon has resulted in a firm whose employees are supported, recognized for their talents and given significant growth opportunities. Bob received a BS in Civil Engineering from the University of Lowell. He serves on many industry committees and boards including Wentworth Institute of Technology, Cristo Rey High School, New England Council, Associated General Contractors, American Cancer Society, Construction Management Association of America, Boston Society of Architects and Massachusetts Building Congress. A resident of Hingham, Bob has always had an affinity for the ocean, whether it’s boating, fishing, waterskiing or exploring nearby islands. He and his wife and children enjoy vacationing on Martha’s Vineyard in the summer, and traveling to Europe and the Caribbean in the winter. The entire family has a commitment to volunteering and supporting non-profit organizations.